No matter the time of day or year, Americans love coffee in all of its many forms. Whether it’s the traditional version with cream and sugar, an espresso-based beverage, or an iced coffee, every San Diego resident has their favorite one. There are multiple reasons why coffee is so important to everyone, but the following one might surprise you. 47 percent of survey participants said that consuming that morning cup of Joe played an integral part in having a good start to the day. 60 percent of those questioned consume additional cups of coffee after the lunch hour. 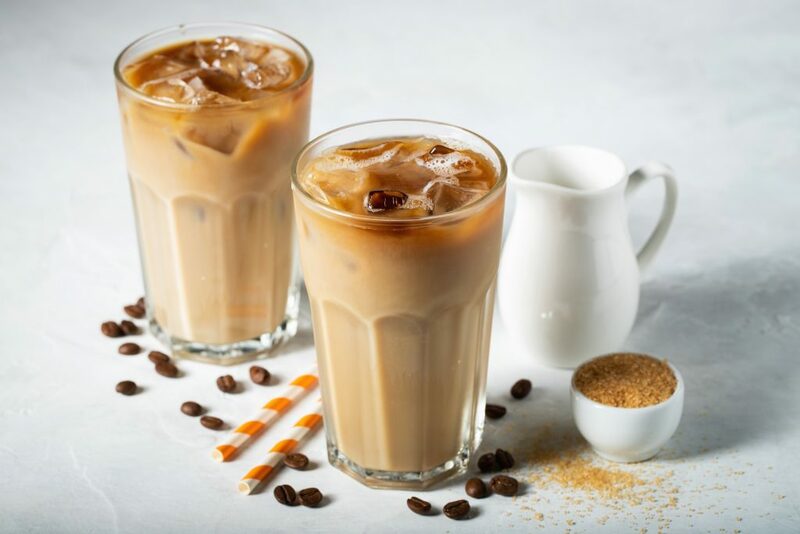 43 percent would choose an iced coffee for a “pick-me-up” during the day, and 26 percent would choose to drink iced coffee year-round, regardless of the season or weather. Here’s a jaw-dropper — 38 percent of participants would be more willing to spend a day without their smartphone than not drink any form of coffee for 24 hours. But this one isn’t a surprise — participants who are parents said they were more likely to grab an iced coffee to brighten their day than those who are not parents (53% vs. 38%). 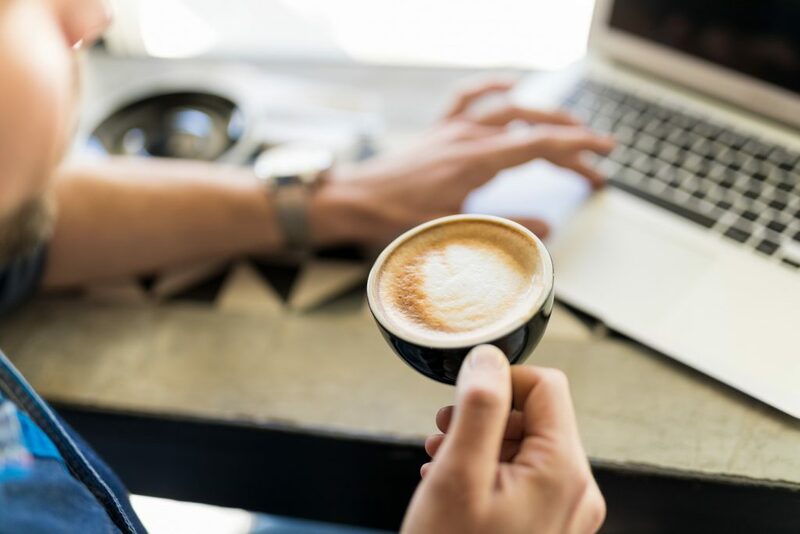 With so many benefits and ways that coffee can boost San Diego residents’ moods, let’s look at five fun activities that employees can participate in to celebrate the beverage. Learn about different types of coffee and their beans; where are the beans grown? why are they grown in that particular region or climate? and how or why are they roasted in the way that they were? An increase in employee morale does more than just increase overall productivity. It can also improve collaboration, self-esteem, and job satisfaction as well as reduce employee absenteeism and the costs associated with employee turnover. Survey participants confirmed that there’s one more reason why coffee boosts morale. 47 percent of participants compared to 17 percent of participants shared that office coffee service (OCS) in the break room at work boosts their mood more than a compliment from their boss. Now that is truly magical. Whether you’re interested in adding a few perks to your current OCS or creating a new service from the beginning, Tri-R Coffee & Vending can help. We offer a variety of flavors, roasts, equipment, and complementary products such as sweeteners, creamers, and paper products that, when combined, will create a highly-valued employee perk. For more information about all of our vending services including OCS, contact us at (760) 753-1112. We look forward to hearing from you. This entry was posted in Office Coffee Service. Bookmark the permalink.